Go into any store and you will see that the Christmas season is right around the corner. Houses are beginning to twinkle with holiday lights, Christmas trees will soon up and songs like Jolly Old St. Nicholas are popping up on the radio. For the kids, the anticipation and excitement of Santa builds as the special day inches closer. They embrace the spirit and magic of the season and are filled with wonder and hope. Although it is unclear exactly when it began, writing letters to Santa is a tradition many children continue to enjoy and look forward to each year. 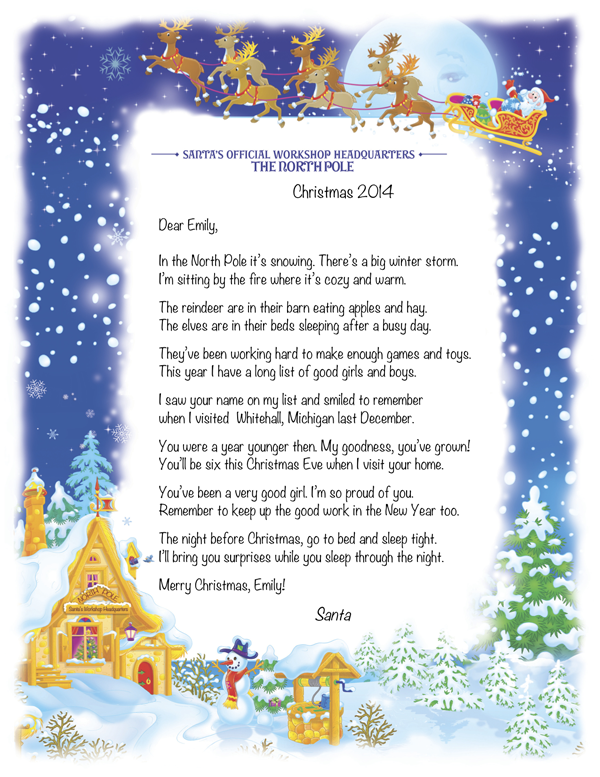 Create lasting memories by making letter writing to Santa a special time. Read a favorite Christmas book together. Then bring out fun supplies like special paper, stickers, Santa pencils and rubber stamps. Set the mood by playing Christmas music, light candles and enjoy hot chocolate or cider while writing the letters. If they are old enough, have your kids help you address the letters and then let them know you will mail them. Once the letters are off to Santa, you can add to the wonderful memories by having a personalized letter from Santa sent directly to each of your children. Choose one of the two adorable designs Bkeepsakes has available. Then add information relevant to your child, making each letter unique and special. Order by December 12 for guaranteed delivery by Christmas. Your kids will be so excited when their letter arrives in an official Santa envelope. 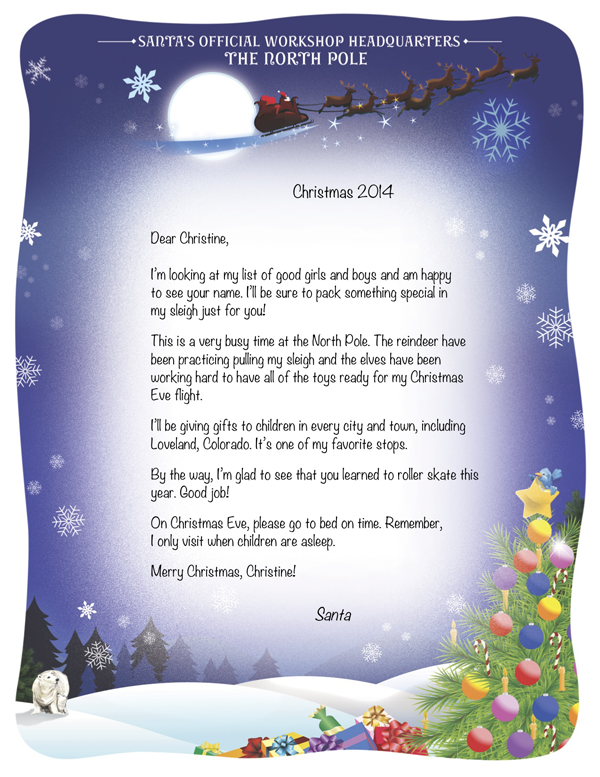 Make writing letters to Santa a tradition you continue with your family for many years to come.